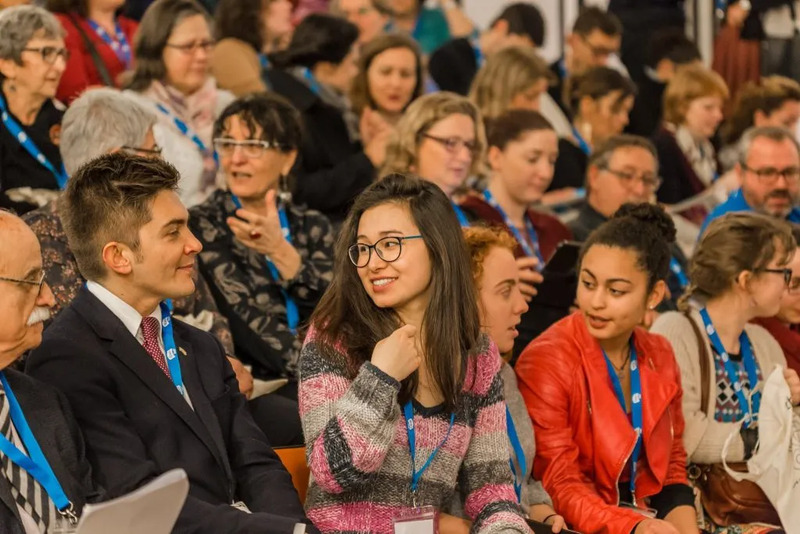 The AFS in Africa: Global Citizenship Education Forum will connect educators, intercultural learning practitioners and researchers with schools, universities, governments, policy-makers and others interested in advancing global citizenship education in Africa. What does global citizenship stand for? 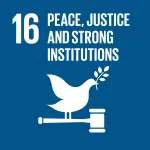 What is the status of global citizenship education in Africa? How can we advance global citizenship education in the region? How can schools teach global competence? What competencies do teachers need to work towards global citizenship education? Experienced facilitators from AFS Intercultural Programs will lead this highly interactive workshop to teach about easily adaptable experiential learning activities that help participants create meaningful interactions and enhance intercultural skills. Participants will discuss ways to implement these activities in the classroom, identifying approaches to turn brief experiences into long-lasting learning opportunities. The workshops will be organized in four parallel tracks, in English, Italian, French and Arabic. Rosetta Stone is a proud supporter of the AFS in Africa: Global Citizenship Education Forum. Meet and network with regional leaders from the education, policy and civil society sectors to exchange ideas, opportunities, and practices. Gain a better understanding of how intercultural skills and global citizenship are necessary in the 21st century and why developing these competencies must go hand-in-hand alongside science, math, technology and engineering within our education systems. Identify strategies appropriate to your role for incorporating and increasing intercultural learning and global citizenship education in your curricula. Become familiar and share with your colleagues the latest methodologies, research, programming opportunities and resources available to incorporate intercultural learning and global citizenship education into your work. 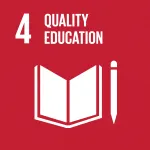 Identify strategies and plans for joint actions that promote the value of intercultural and global citizenship skills in the 21st century for both learners and educators. Learn how intercultural skills can be part of moving our societies beyond polarization. 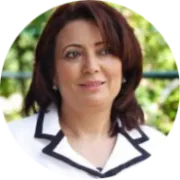 Wided Bouchamaoui is a Tunisian businesswoman and Head of the Tunisian Confederation of Industry, Trade and Handicrafts (UTICA) since 2011. As Head of the UTICA, she was one of the four members of the Tunisian National Dialogue Quartet responsible for steering the country out of the political crisis of 2013. For their achievement, the Quartet was awarded the 2015 Nobel Peace Prize. Mrs Bouchamaoui was voted as one of the Top 25 Business Women in Africa. 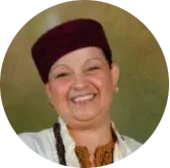 Dr. Souad Halila is Assistant Professor of History and Cultural Studies at the Higher Institute of the Humanities, University of Tunis El-Manar. Her work focuses on US history, historiography and historical trends crossing class, gender, race, youth, religious and popular culture as they pertain to African and Arab Americans, and Geo-History and Muslim issues in the MENA region. Currently, she is engaged in a rural development research project highlighting homesteading strategies and self-reliance sustainability practices by women in rural areas. Ambassador Hatem Atallah is the Executive Director of the Anna Lindh Foundation. Prior to that, he was appointed Tunisian ambassador in several countries including US, UK, South Africa and Ethiopia. 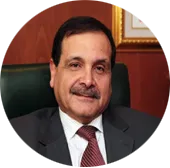 Ambassador Atallah was also the Permanent Representative to the African Union, the Economic Commission for Africa, UNEP and UN Habitat, and served as a Diplomatic Advisor to the Head of the Tunisian Government. 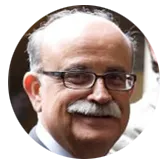 Dr. Roberto Ruffino was the Secretary General of Intercultura (AFS Italy) and he currently serves as the Secretary General of the Intercultura Foundation, promoting research and experimentation in educational exchanges. He was Chairman of the European Federation for Intercultural Learning (EFIL) and SIETAR Italia. SIETAR International Congress in Washington awarded him the Senior Interculturalist Award. Moncef Moalla is currently UNICEF Deputy Representative for Algeria. His career with UNICEF spans 28 years in several capacities from project specialist to deputy representative. Prior to Algeria, he was stationed in Djibouti, Amman, and Tunis. Mr. Moalla has a rich experience working and training in the fields of education, health, and children rights. 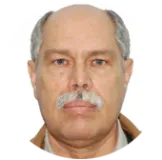 He was also the National Director of AFS Tunisia from 1981 to 1987 and the first Chairperson of AFS Tunisia’s Board of Directors. 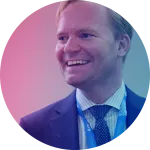 Moderator: Daniel Obst is President & CEO of AFS Intercultural Programs, a global network of 60 member organizations with nearly 50,000 volunteers and programs in 99 countries. Before joining AFS in 2016, Daniel served as Deputy Vice President for International Partnerships at the Institute of International Education (IIE) where he provided strategic leadership for many groundbreaking IIE initiatives. Daniel currently serves on the U.S. National Commission for UNESCO. 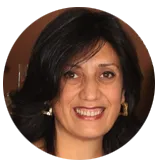 Sherifa Fayez is National Director of AFS Egypt Intercultural Educational Programs. In 2004, Fayez Spearheaded the organization restructuring plans as well as growth and development implementation strategies. Fayez helped facilitate the start-up and development of partner offices in the region (KSA, India, Kenya and Tunisia). Fayez holds a masters degree in Intercultural Communication from University of Pacific and an Economics degree from American University in Cairo. 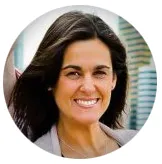 Marcela Lapertosa is a psychologist with over 8 years of clinical experience focusing in child and adolescent psychology. She holds a Master’s degree in Cross-Cultural Psychology from Brunel University in London. She has over 12 years of experience working as a trainer, coach, and trainer for trainers at national, regional and international events in over 20 countries. 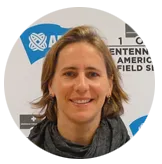 Currently she is the Director of Education and Intercultural Learning at AFS International. Magali Nerincx is the educational advisor of the AFS Belgian French office. She promotes intercultural education in schools, through international exchanges and workshops for students and teachers. Before joining AFS, she was a French teacher in an international school in Belgium. She is also the Belgian French advocacy liaison for EFIL, the European Federation for Intercultural Learning.